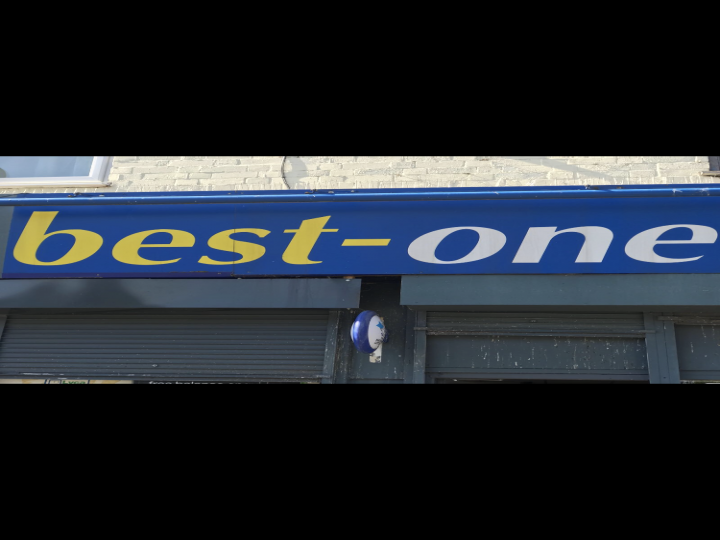 We are proud to present an established Well known Grocery merchant for sale (Leasehold). A magnificent 2 beds bedroom Apartment in a wonderful location, situated in Manchester M8, offering amazing comfortable living and convenience with simplicity.Superb investment opportunity offering A fantastic 7% net yield! A newly redecorated two bedroom ground floor apartment located within a modern purpose built development on the outskirts of the city centre. Ideally situated within strolling distance of transport links providing easy access to amenities, this furnished property would offer a fantastic rental yield making it an attractive proposition for investors. The Apartment is presented in outstanding condition and fitted with all the basic facilities like: Close to Primary and Secondary Schools, Close to public transport, GP and Medical Centre located by, Lift, Shops and amenities nearby. This fantastic two bedroom apartment is situated Whitebarn Avenue, in a quiet residential area and only a short distance from the city centre! Situated a mile outside Manchester city centre offering fantastic value for money. Just a stones throw from The Fort retail park which boasts a wide range of shops including B&Q, PC World, Next & Matalan just to name a few. Fantastic transport links and easy access to the motorway connections make this property perfect for anyone who wants the City life on a smaller budget. Two bedrooms, one double and one single. Perfect for a couple or single professional. Large open plan kitchen and lounge area offering a fully fitted and equipped kitchen with a range of integrated appliances and a family sized bathroom with overhead shower. Plenty of storage through out and allocated parking is included. A magnificent 2 bedroom Apartment in a wonderful location, situated in Manchester M8, offering amazing comfortable living and convenience with simplicity. The Apartment is presented in outstanding condition and fitted with all the basic facilities like: . 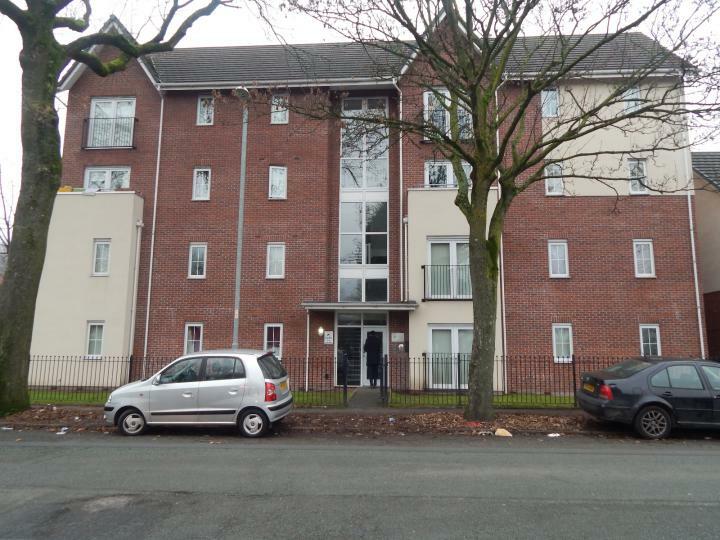 This wonderful 2 beds bed 1 bath Apartment situated in Manchester M8 is available with the following facilities: Close to Primary and Secondary Schools, Close to public transport, Electric Central Heating, GP and Medical Centre located by, Manchester Fort, Shops and amenities nearby. 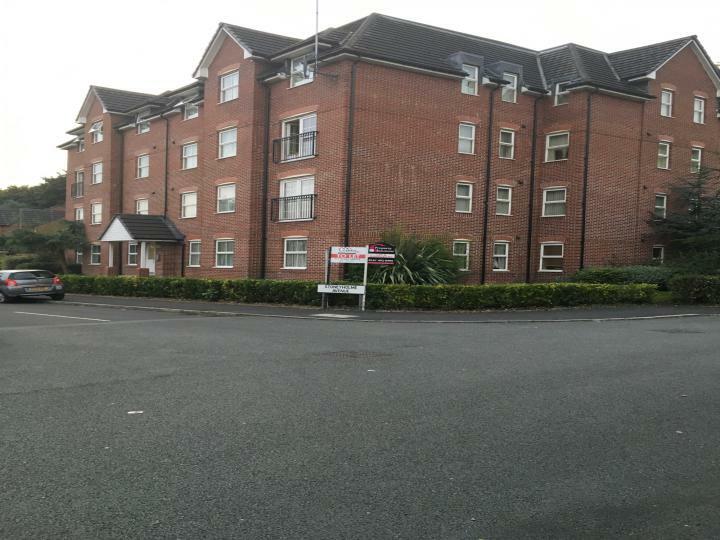 This wonderful 2 beds bed 1 bath Apartment situated in Blackley M9 is available with the following facilities: Close to Primary and Secondary Schools, Close to public transport, GP and Medical Centre located by, Manchester Fort, North Manchester General Hospital, Park, Shops and amenities nearby. We are delighted to present this immaculate, an exclusive modern development family home in the M9 area of Cheetham Hill. The property boasts a spacious reception rooms, a spacious kitchen/diner with integrated appliances and a downstairs w.c. To the first floor are two good sized bedrooms. Externally there is spacious resident car park. The property is stylishly presented throughout and the space needs to be seen to be fully appreciated! 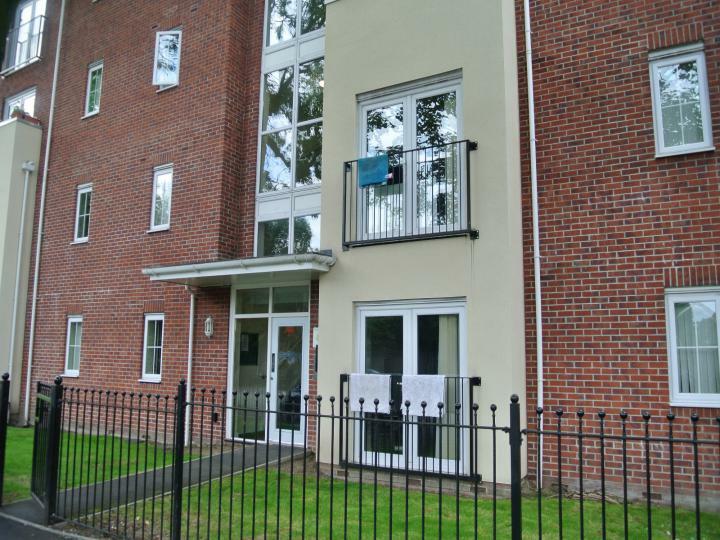 This wonderful 2 bed 2 bath Apartment situated in Manchester M8 is available with the following facilities: Close to Primary and Secondary Schools, Close to public transport, Electric Central Heating, GP and Medical Centre located by, Shops and amenities nearby. 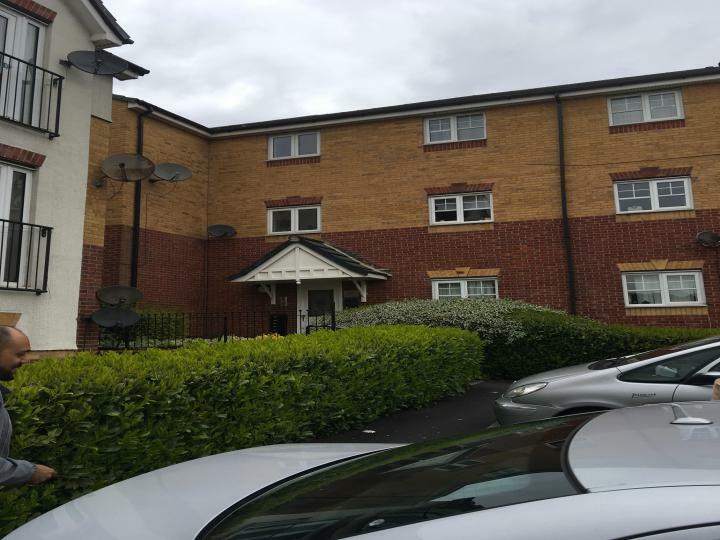 Property Solutions GB are pleased to offer this spacious ground floor two bedroom apartment in a popular and quiet area. The location of the development is excellent; it is a short stroll from a selection of schools, shops and leisure facilities. 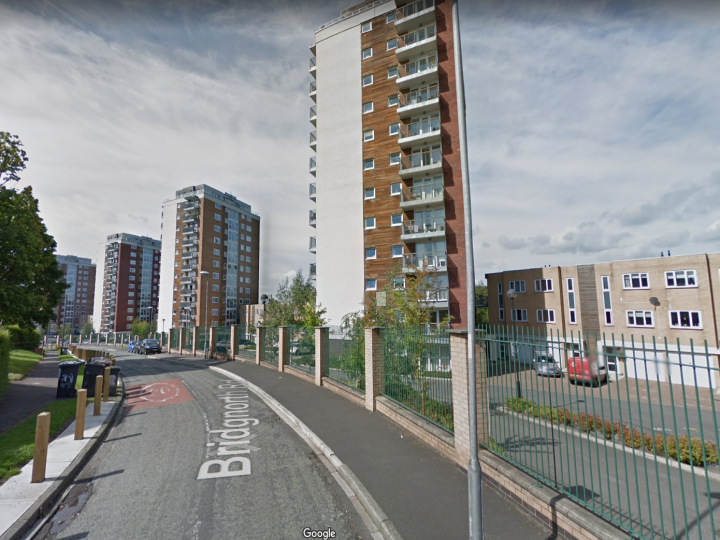 There are brilliant access links into Manchester City Centre literally on the doorstep. The lounge area is an excellent size, with an open plan fully fitted modern kitchen. Both bedrooms are good size doubles and the bathroom is also very roomy. The property has the added advantage of a gated car parking space. It has a fully equipped kitchen and large lounge diner with balcony. Good quality laminate flooring throughout and would make a very nice home for first time buyers. 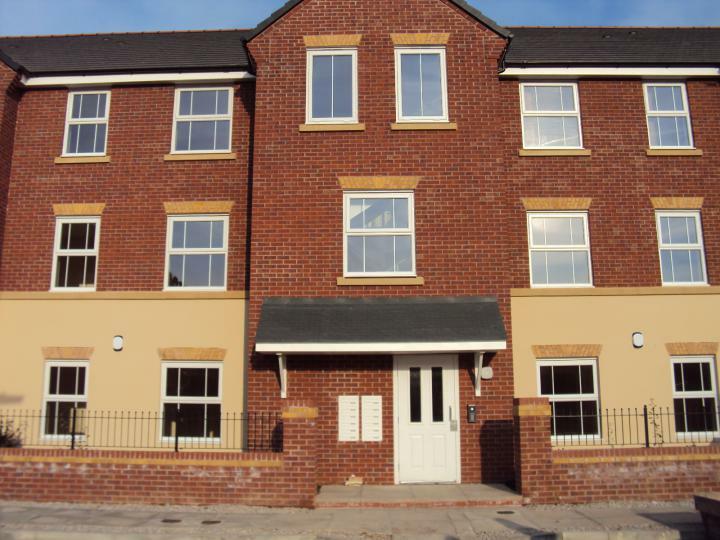 As an investment property it can achieve a good rental of £550 to £600 pcm and has a long term tenant. The management service charge is £89.00 per month and has a ground rent of £160.00 per annum. The management service includes insurance in the price.